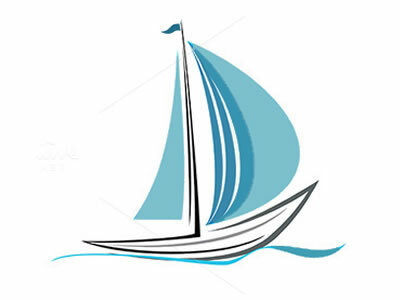 Search Result 110 listings Try Email Alerts! 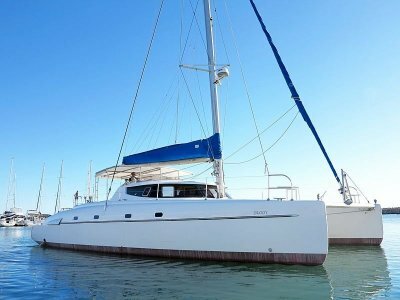 Lagoon 450 Flybridge - Great Value 3 Cabin Owners Version! 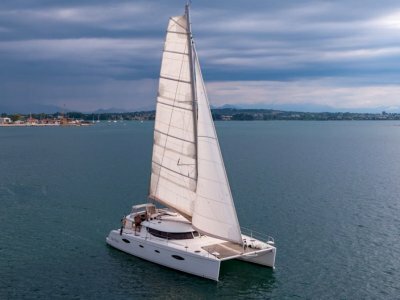 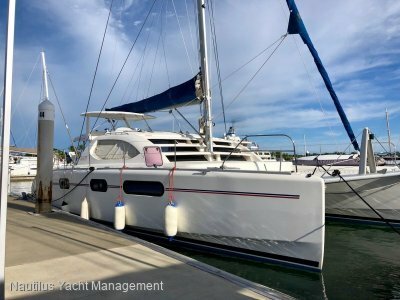 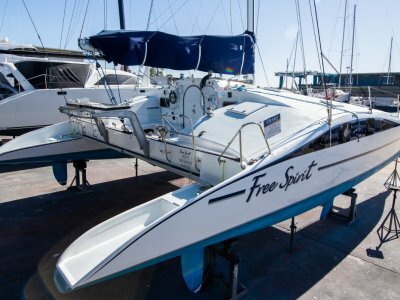 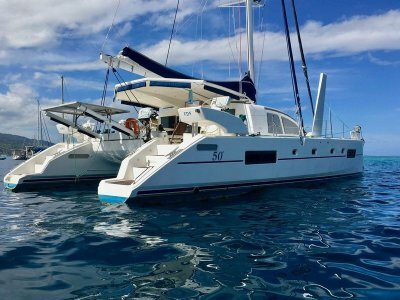 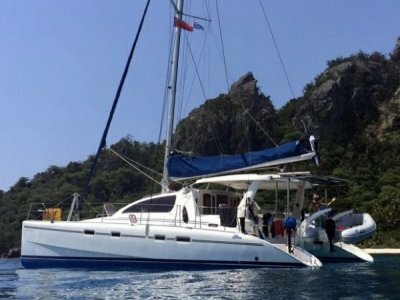 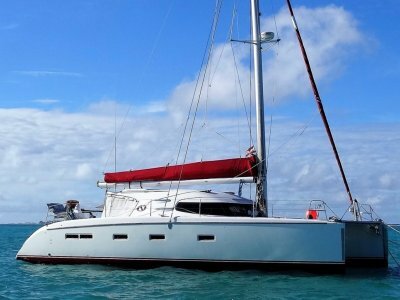 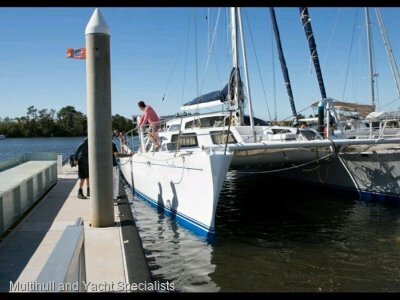 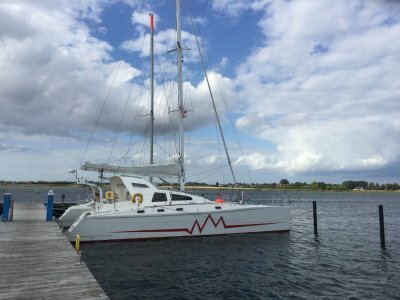 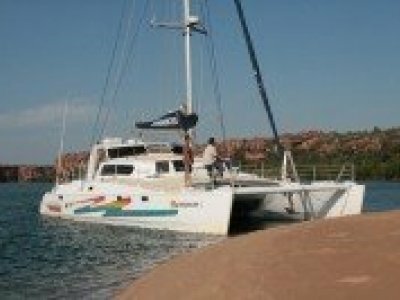 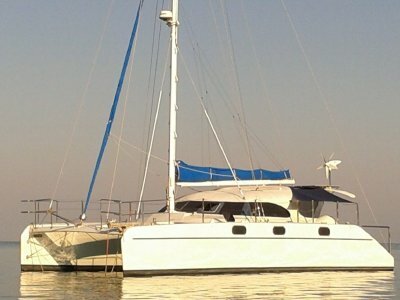 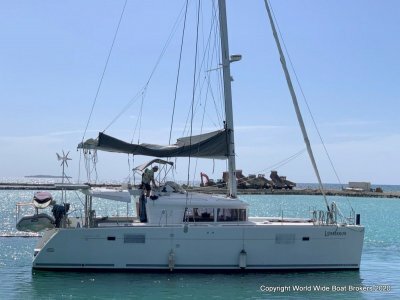 Leopard Catamarans 43 - Excellent Condition And Ready To Go Cruising!